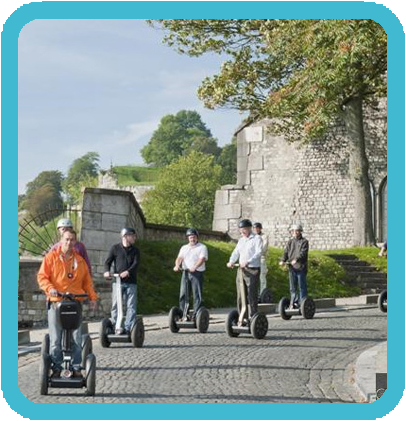 The LeanSteer™ technology does all the work : simply lean in the direction you want to go to and the Segway TP will go just there. 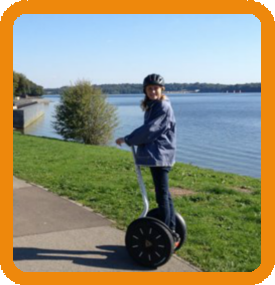 Our engineers have put each part of the Segway TP to the test millions of times to ensure optimal quality, sturdyness and reliabilty. 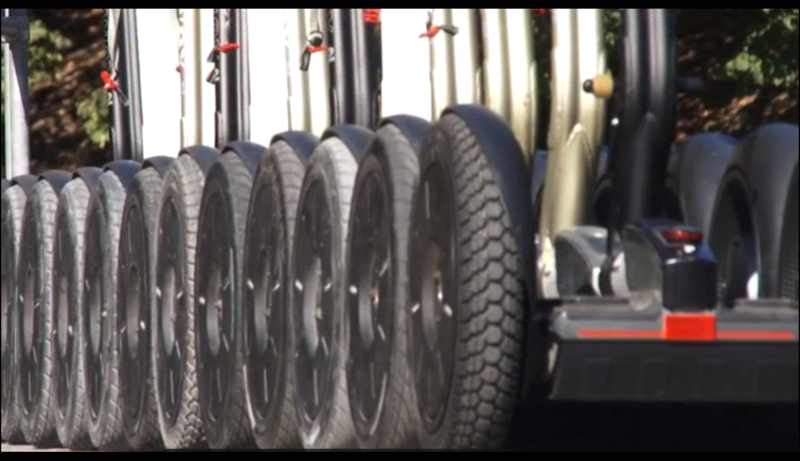 Electric, silent and eco-friendly, the Segway is willing to be part of a sustainable developement policy. 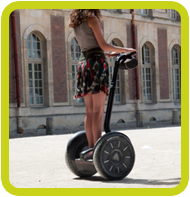 The money required to fill your gas-tank once would allow you to ride over 15,000 km with a Segway !